KABUL, Afghanistan – Afghan President Ashraf Ghani has called for a conditional cease-fire with Taliban insurgents for the duration of the Eid al-Adha holiday. President Ghani made the announcement Sunday during celebrations of the 99th anniversary of Afghanistan’s independence in the capital of Kabul. “The cease-fire should be observed from both sides, and its continuation and duration also depend on the Taliban’s stand,” Ghani stressed. He added that should the Taliban agree, it would be observed over Monday and Tuesday, the Eid holidays. He said he hoped extensions could also be agreed upon to make it last until Nov. 20, which will mark the birth anniversary of Prophet Muhammad. President Ghani’s call comes just a day after the leader of the Afghan Taliban said that there will be no peace in Afghanistan as long as the “foreign occupation” continues, reiterating the group’s position that the country’s 17-year war can only be brought to an end through direct talks with the United States. 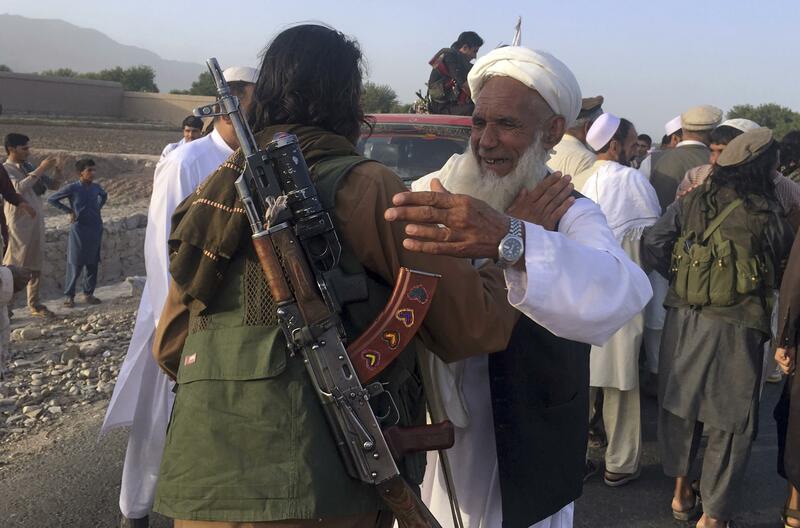 In a message released on the occasion of the Eid al-Adha holiday, Maulvi Haibatullah Akhunzadah said Saturday that the group remains committed to “Islamic goals,” the sovereignty of Afghanistan and ending the war. Earlier this month, the Taliban launched a major assault on the city of Ghazni, just 75 miles from Kabul. Afghan security forces battled the militants inside the city for five days, as the U.S. carried out airstrikes and sent advisers to help ground forces. Published: Aug. 19, 2018, 6:27 p.m.